"We had been disappointed in the way the book was marketed from the beginning," Brilliant Books owner Peter Makin told Melville House. 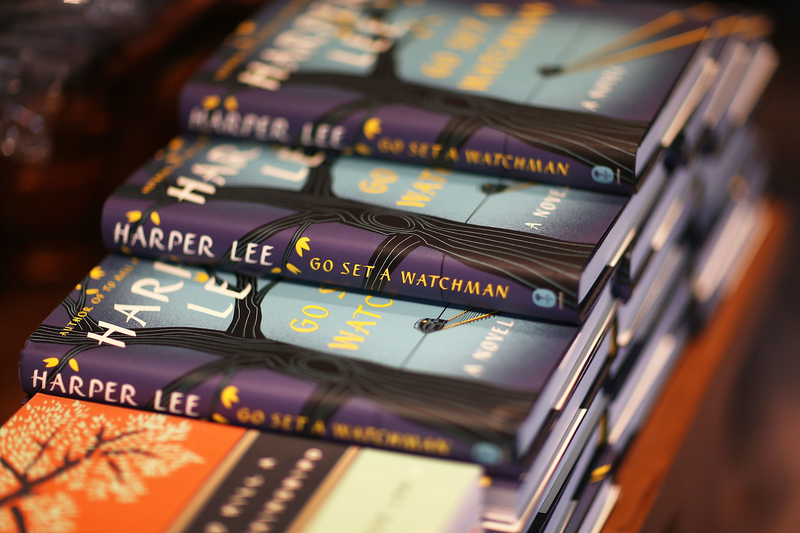 "We knew the history of Go Set A Watchman and it wasn’t congruent with the marketing: 'Harper Lee’s New Novel' 'with many of your favorite characters from To Kill A Mockingbird.'" He was inspired to offer refunds after a long-time customer reached out to let him know that she was deeply saddened by the misrepresentation of GSaW. In a blog post on Brilliant Books' website, Makin explains that the new book should really be viewed as an "academic insight" rather than a "nice summer novel". He suggests that readers "view Go Set A Watchman with intellectual curiosity and careful consideration" and treat it as "a rough beginning for a classic, but only that". Even though it takes place after To Kill a Mockingbird, Go Set a Watchman is actually a previous version of the novel, rather than a true sequel. Harper Lee's lawyer Tanja Carter claims that she found the manuscript early this year and convinced Lee to publish it. However, there have been concerns about whether Lee really wanted the novel published, and whether the new book tarnishes the original classic. Makin is hardly the first to point out the book's complicated place in the literary canon, but his stand against "exploitation of both literary fans and a beloved American classic" is impressive nonetheless. Although publishers are unlikely to stop putting out these kinds of lost books, perhaps Makin, and others like him, can convince publishers to be a bit more honest in marketing them.